Thom said: U-Turn Audio’s Orbit Plus is a fabulous effort for a new startup, and worthy of consideration by anyone who wants a good, very basic, but very capable turntable for getting back into vinyl or for trying it for the first time. And the Orbit Plus and Grado Prestige Black1 go together like coffee with cream. I recommend the Orbit Plus. 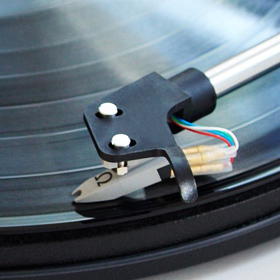 The gist: All-around solid turntable value.